I will start by getting straight to the point of this blog … in an already intrinsically fragmented and potentially adversarial industry, all parties within the Maltese building industry need to really work together, collaborate and demonstrate this in practice to the wider Maltese public. So what does the Maltese building industry think the public perception of this ‘working together’ is when weeks apart from each other the Planning Authority (PA) sponsors the Malta Architect Awards 2018 (https://www.pa.org.mt/en/malta-architect-awards-2018) ‘… to recognise local expertise in the professions of architecture, civil engineering and interior design’ and the Kamra Tal-Periti (KTP) organises the interestingly named PremjuGalizia (https://premjugalizia.org/about/) ‘ … offering practitioners in architecture, structural and civil engineering, interior design and product design an opportunity to promote and showcase their work’. Now I would not have raised an eyebrow had for e.g. the PA sought to celebrate the achievements of its town planning function and the town planning profession as distinct from the KTP’s, but these two award ceremonies are virtually celebrating the same thing at the same time for the same profession (Periti). What a wasteful and uncollaborative use of resources. Clients, town planners, periti, developers, contractors and funders are all key players within the same ‘team’ and all play a part in shaping the natural and built environment of our country for better or for worse. Wouldn’t it be a measure of the maturity of the Maltese building industry if all these key players were to come together in a national joint award ceremony to celebrate their collective success? 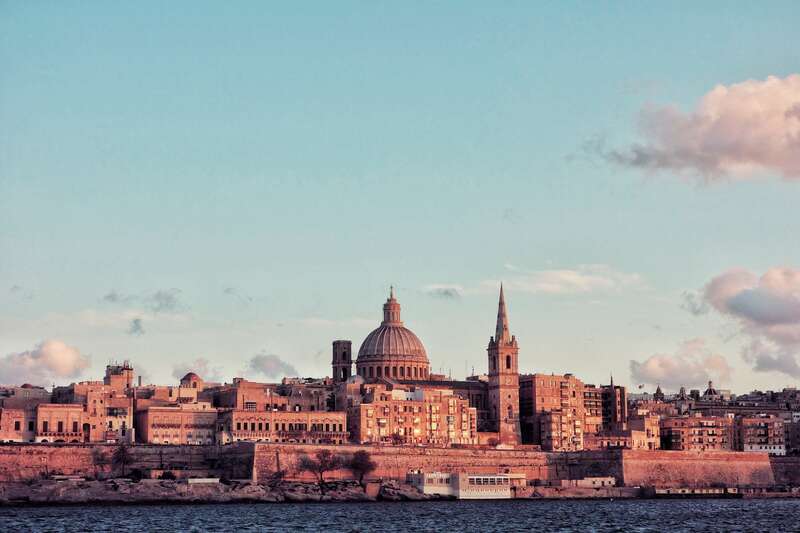 Wouldn’t such an approach demonstrate the Maltese building industry’s willingness to truly collaborate in the eyes of the wider public and help to maybe alleviate some of the existing differences and tensions? This is my aspiration for the Maltese building industry … celebrating success together.